Look more professional with cupcake gift boxes printed with your logo and brand. 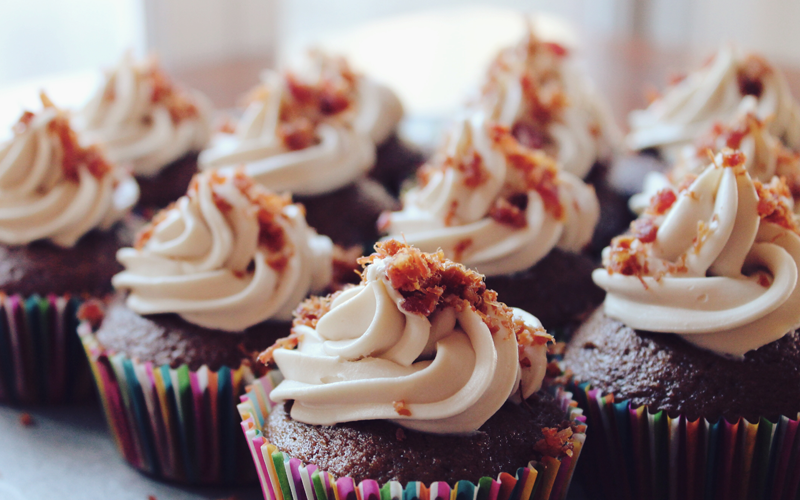 All of our standard cupcake boxes come with an insert designed to hold your cupcake or muffin in place. 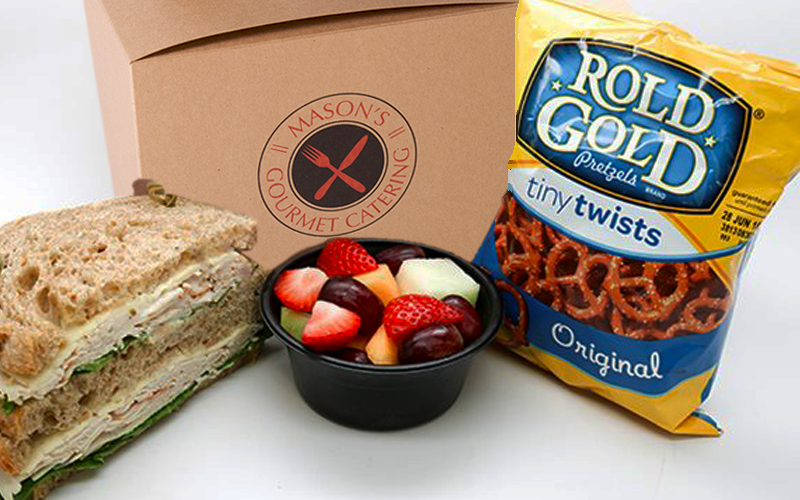 Our stackable lunch & gable boxes make an ideal take out, catering, or deli container. Printed with your company information and brand, make a professional impression with a catering box or takeout box from Zoxxbox. 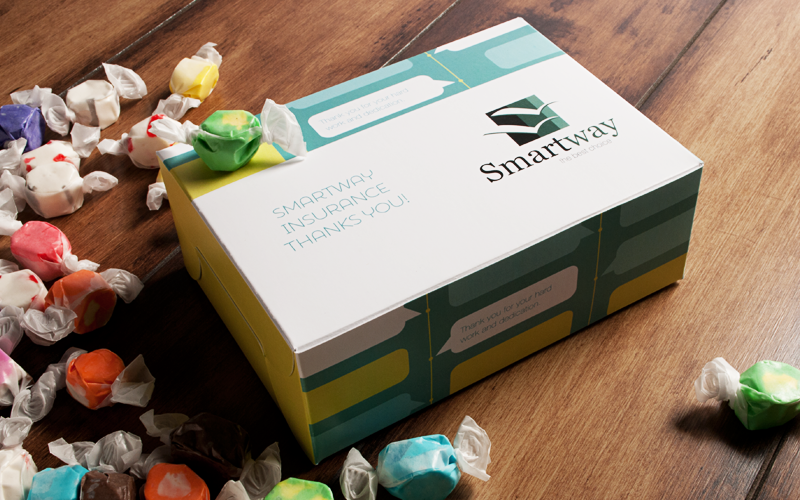 All of our standard Gift & Favor boxes are manufactured with food grade paperboard and make ideal packages for cookies, candy, nuts, or other food items. We are proud to offer a wide selection of styles and sizes.